Problem solving is a key theme of many of the activities we offer at Storey Arms. But courses are often specifically designed with problem solving as the main outcome. Storey Arms’ own ‘GeoCache’ treasure hunt using GPS technology to find hidden clues. 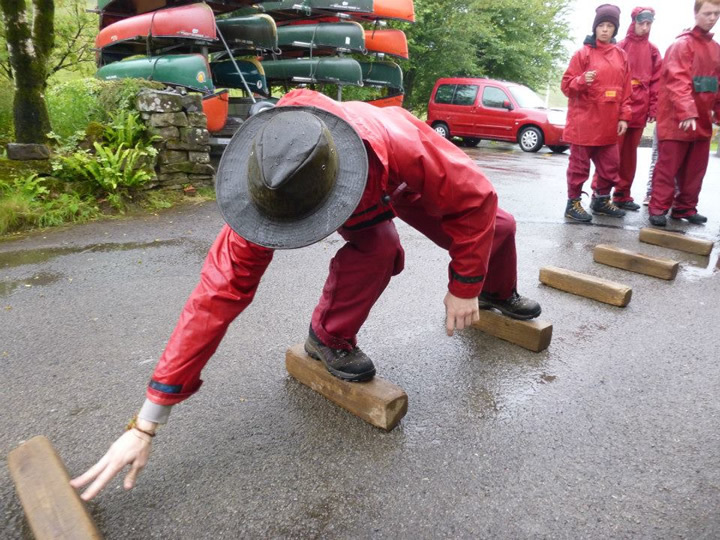 Off site problem solving activities include, the boat build challenge, teams briefed and organised in executing a mountain or cave search and rescue scenario.